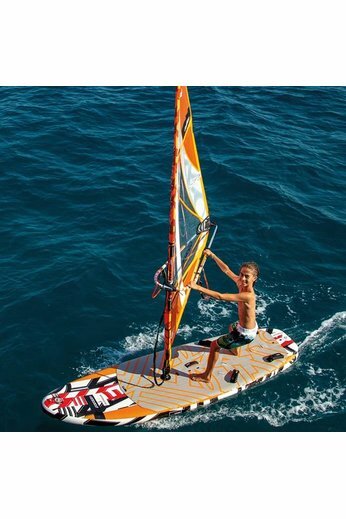 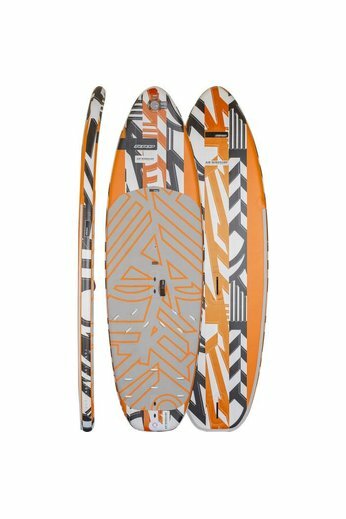 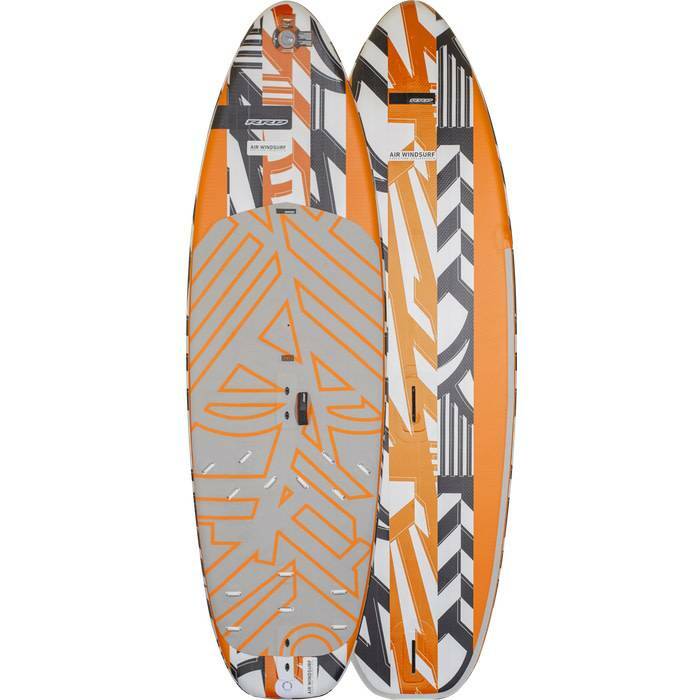 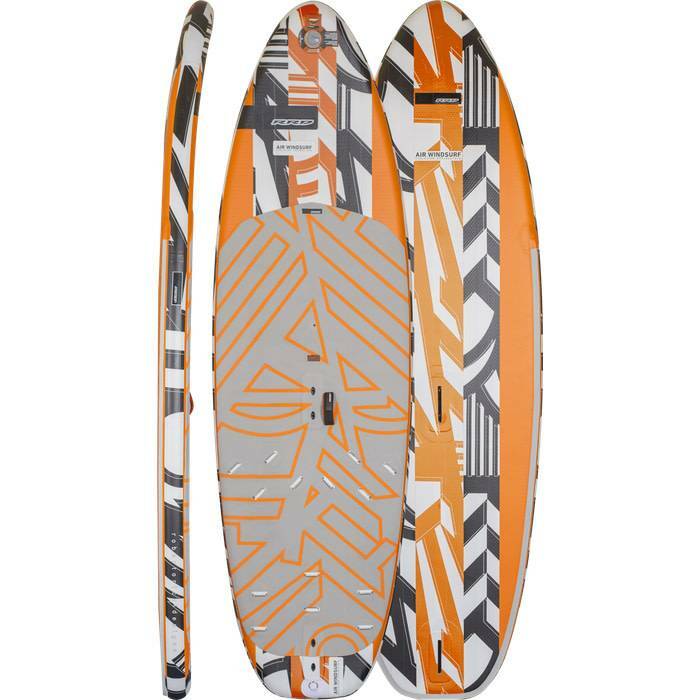 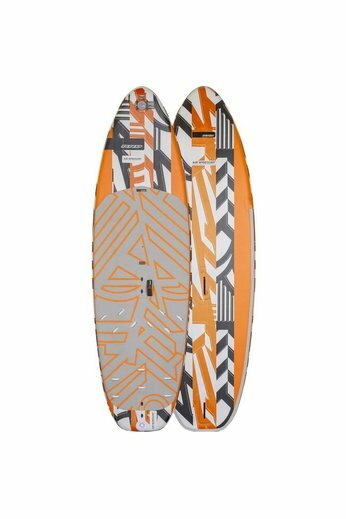 The Airwindsurf board from RRD is an entry level air windsup. 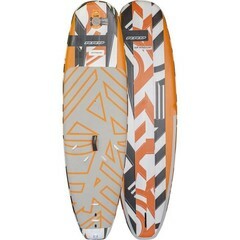 This board provides stability, control and all round great maneuverability. 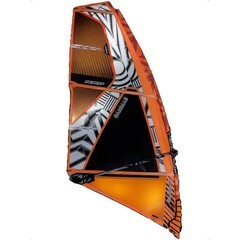 It's the ideal way to get out onto the water whilst you are learning to windsurf.